Inspired by the wealth of Indonesia's tropical forests that have more than 3000 species of plants, one we are familiar with is green tea. Green tea originates in China and at first only used in Southeast Asia before being famous throughout the world for its benefit to health. 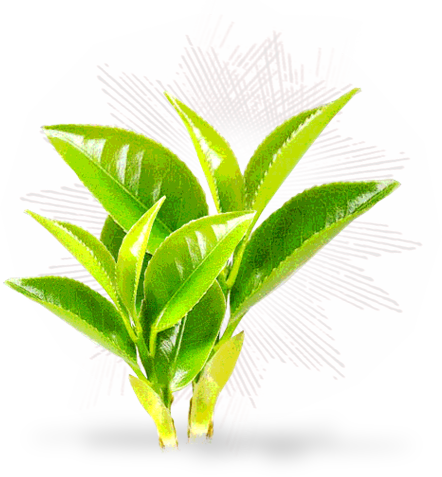 Green tea is useful as antioxidants to counteract free radicals. With the addition of antioxidants in green tea can reduce the free radicals so that we become more healthy and also make skin look younger.